If you have experienced a recent sexual assault or are feeling unsafe in your relationship, you may be feeling isolated, confused, and distressed. Please know that you are not alone and sexual violence is not your fault. Support is here for you. Healing and recovery are possible. You do not have to go through this alone. You are strongly encouraged to call the Pitt Police Department (412-624-2121) or the City of Pittsburgh Police at 911. Taking care of your physical health is an important step in your healing process. You may have internal or external injuries as a result of an assault that require medical care. Additionally, you may want to explore options for preventing sexually transmitted infections (STIs) and/or pregnancy. If the assault is recent, important evidence remains on your body and clothing. Try not to change, bathe, shower, eat, drink, or brush your teeth. If you have already done so, place your clothing in a clean bag to take with you to the ER. Once at the ER, request that a medical advocate from PAAR be present with you at all times to provide support. Only hospital emergency rooms can collect physical evidence of sexual assault. Therefore, your best source of immediate medical help is the nearest hospital emergency room. All hospitals are required by law to report to the police any injury that is the result of a crime. This does not obligate you to file formal charges. Magee-Womens Hospital of UPMC Emergency Room, 300 Halket Street, 412-641-4933. Magee is always staffed with Sexual Assault Nurse Examiners (SANE), who have completed specialized education and clinical preparation in the medical forensic care of patients who has experienced sexual assault or abuse. A SANE is available 24/7. All genders are provided trauma-informed care for sexual violence. UPMC Mercy Emergency Department, 1350 Locust St. Suite G100A, 412-692-4100. Mercy is always staffed with Sexual Assault Nurse Examiners (SANE), who have completed specialized education and clinical preparation in the medical forensic care of patients who has experienced sexual assault or abuse. A SANE is available 24/7. All genders are provided trauma-informed care for sexual violence. If you decide not to seek medical attention in the Emergency department, taking care of your physical and medical state is important. The Student Health Service, Wellness Center, Nordenberg Hall, 119 University Place, 412-624-1800, has staff that can confidentially assess pregnancy risk, test for STIs, and assess, treat, and give referrals for physical injuries. A forensic medical exam is not available. Seeking emotional support in the aftermath of sexual violence is very important for recovery. 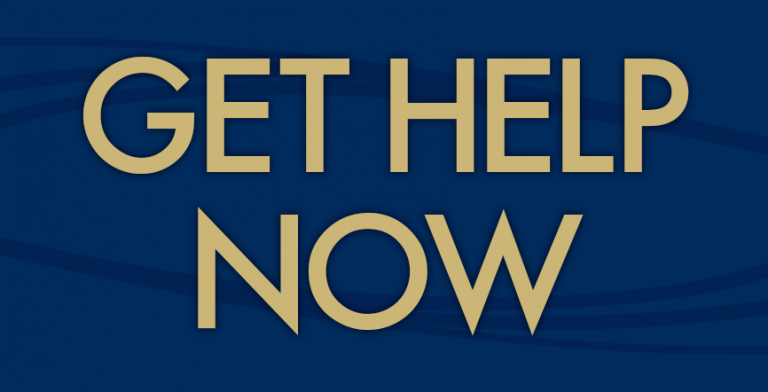 Pitt’s Sexual Harassment, Assault Response and Education program offers counseling services designed to assist students who have experienced sexual assault, relationship violence, harassment, and/or stalking. Services are available to ALL students, regardless of race, sexual or gender identity. SHARE is located within the Wellness Center on the second floor of Nordenberg Hall, 119 University Place. Students may contact the Counseling center at 412-648-7930, (a clinician is available to talk 24/7). Individual and survivor support group counseling is available. Emergency or same day appointments are available with a licensed professional counselor at the University Counseling Center. Students may call 412-648-7930 to request a same day appointment if they are in a crisis and in need of immediate support and assistance. Title IX protects all members of the University community: students, staff and faculty from sexual or gender based misconduct, including discrimination, harassment, and assault. Resources: If you need information on counseling, health, or related services, our staff can provide warm referrals to both on- and off-campus providers. Interim Measures: If you need a change in your housing assignment, a No-Contact Order with another Pitt affiliate, or other accommodations related to your Title IX concern, we an assist with those processes. 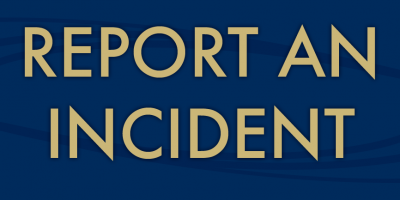 Reporting: If you want to file a formal complaint with the University or the Pitt Police, our office can walk you through the options available and provide contacts with appropriate offices. PAAR has a 24-hour crisis helpline and can provide in-person support at the emergency department. Individual counseling is available for children, their families, and adults. PAAR can provide information and accompaniment through the legal or campus adjudication process.